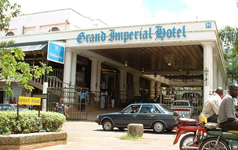 Grand Imperial Hotel was one of the first hotels to be built in colonial times.This hotel is full of fascinating sights and places to visit within easy reach of Kampala. 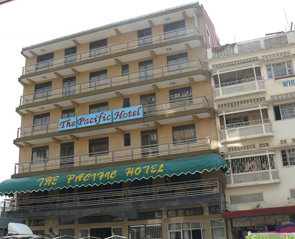 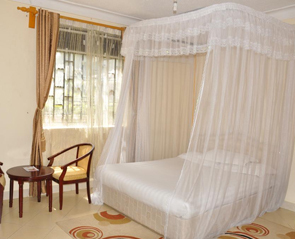 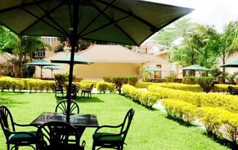 A former presidential guesthouse that was opened in 2002 by an Ex-Pat from England, the former Palm Tree Guesthouse is conveniently located within walking distance from both the Source of the Nile and Jinja Main street. 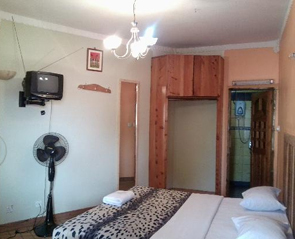 For immediate services say three 3 words define Tal cottages stylish, warm and comfortable. 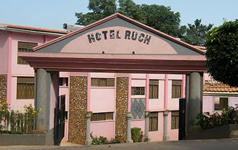 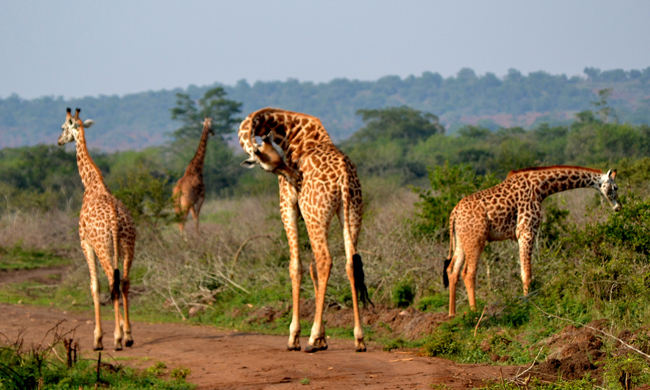 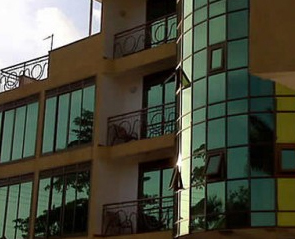 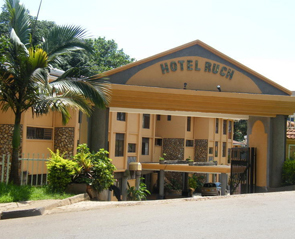 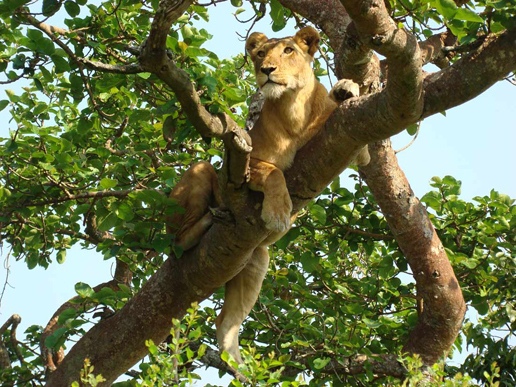 Its Located in Rubaga area, a suburb of Kampala approximately 10 minutes from the city centre and 30 minutes from Entebbe international Airport. 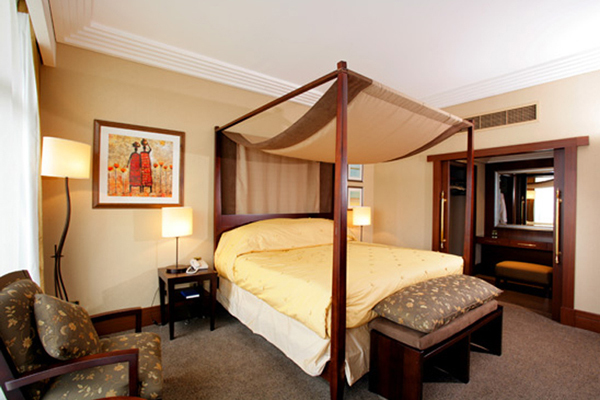 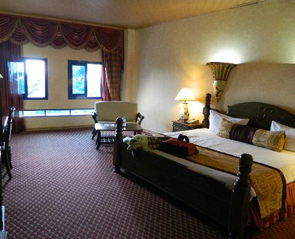 This 4 star hotel is strategically located in the city centre and this makes easy for the business travelers to transact their businesses and for those who are looking for one night stay in the city.